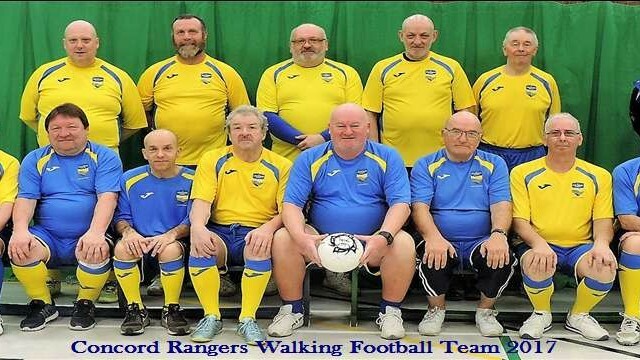 The Concord Rangers Walking Football team will be holding a tournament at the end of this month, and we encourage as many people as possible to get down to Waterside Farm Sports Centre to cheer on the guys as they bring an end to their league campaign. The tournament will be taking place on Saturday 25th November, the final day of the Essex Walking Football League season. The reason the tournament is taking place is for the sides involved to catch up on missing league games, and five other clubs have been invited to take part, those being Laindon Lions, Southend Walking Football, Chelmsford City Walking Football, Chelmer Walking Football and Shooters Walking Football. All the sides have confirmed their attendance, and with a total of 12 league matches to be played on the day along with 2 friendlies, the teams will be using three pitches at Waterside Farm Sports Centre. 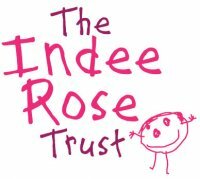 The first games will be kicking off at 10:30, and we hope to see as many of you as possible there to cheer on the Concord Rangers Walking Football team!